Also the session itself was recorded and will be provided by George. The ppt-file can be found here already and lively discussions are taking place at the appropriate Moodle Server. Thanks a lot for this great engagement! It should explain and predict. Explain what is happening today and what is going on.Predict if persons are engaged in a particular learning activity there occurs a particular outcome with similar results by testing with other persons. It needs to advance a discipline. That means providing a way of understanding learning as it is occurring in a particular space. It should prepare us for future needs. Especially in a society of information growth in which technology continues to make our landscape more and more complex and in which global conversations are enabled like homely discussions a perspective of learning is required. Furthermore he suggests not to put learning theories in opposition to each other but instead explore where theorists agree and where the principals of theorists begin to influence a theory and practice of learning in a technology enabled environment! â€œWe canâ€™t see the way out yet because we are thinking within the existing structure. Thatâ€™s why we are still having discussions about constructivism vs connectivism (or some such model). Connectivism is entirely different â€“ not fixated on the learning model of â€˜in head with aid of socializationâ€™. Knowledge â€“ and the affiliated concepts of learning and understanding â€“ is a function of â€˜the networkâ€™ â€. Moreover as an example he picked up a nice visualization of blog activities (as you can see in the picture) which reminded me directly on the development processes in our blog. Our ideas during the session were that connectivism displaces the focus from having knowledge to finding knowledge. That means knowledge is added among each other. Not all members in a community know everything. And as a â€œconnection builderâ€ IÂ´m able to find out whom I have to ask to solve my problems or to fill my knowledge gap. Therefore learning occurs out of the network. I do not have to know how a particular technology has been programmed but I must get to know that it exists whom I have to ask and how I can use it to reach my goals. One can say that the OCC by now is a very enriching event for all participants and interested people. We are really looking forward to the next sessions. 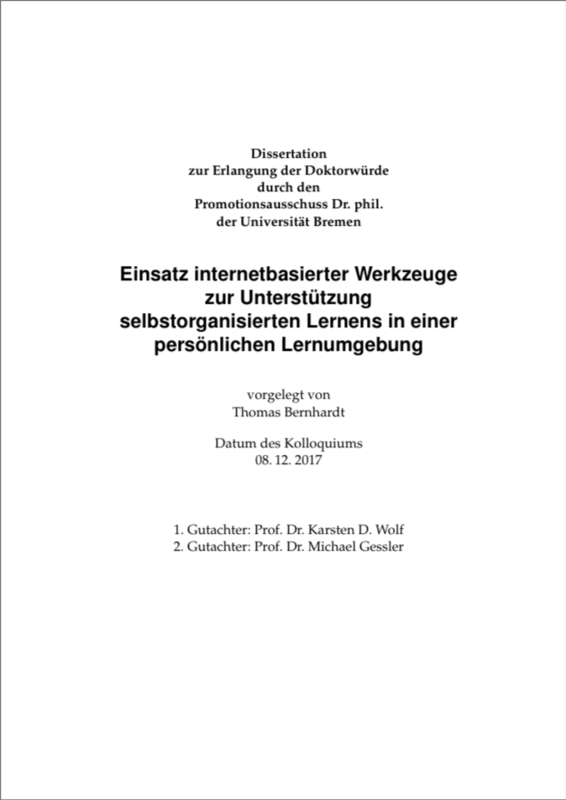 Dieser Beitrag wurde unter Lerntheorien abgelegt am 5. Februar 2007 von Marcel. The PPT-File link does not seem to work. Perhaps you could check the URL? Just want to repeat: Nice report. Thank you for it. Since this „Connecting“-thingy connects pretty well to my thoughts about „Social Software“ I will also add a trackback to this entry here. thank you for connecting 😉 and your link. The URL has been checked and the mistake removed. 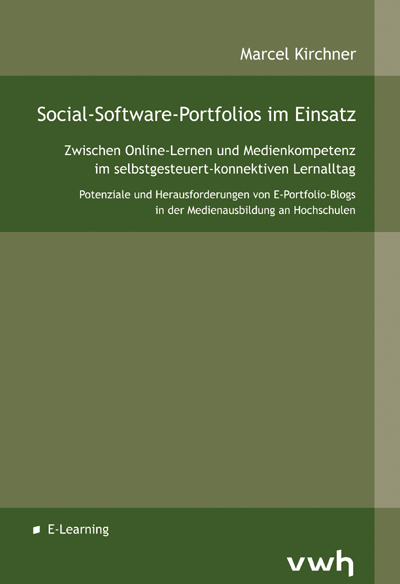 IÂ´m looking forward for some nice discussion about Social Software again shortly! thanx for the hint: we have simply forgot to integrate a trackback-url-link. Know you will find the link on the bottom of every post. Thanks so much for all you contributed to this conference! I really appreciate the google videos and would love to know you made them! I tried camtasia… got the video but not the audio! Your notes are very helpful. Thanks again! First of all, thanx for making a overview of our recordings (http://tltknowledgelog.wordpress.com/occ-video-presentations/)! Now to your audio-problem, while recording the elluminate-sessions I had the problem too. 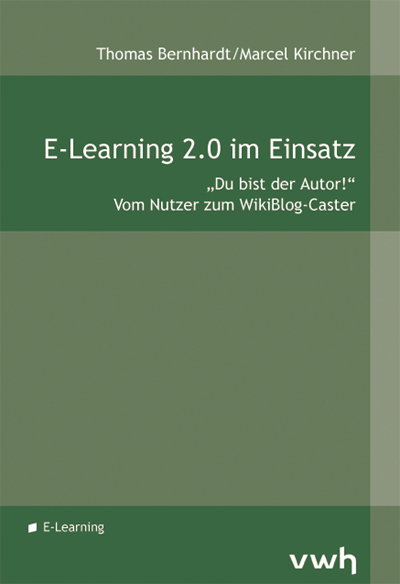 Reason is, that camtasia and elluminate uses the same resources: audio-card und microphone-port. In the Camtasia Recorder – audio setting –> „Audio…“ I have selected the option „Speaker Audio (what you hear)“. Ones you click on record in Camtasia Recorder, there will be displayed in elluminate the hint, that „a programm uses the audio resources“ and if you want to change this, choose „no“. It will appear several times, just push „no“. That’s it. Hopefully, I could help you.